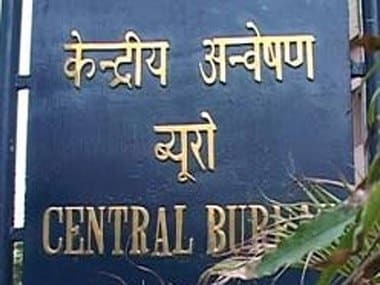 New Delhi: CBI on Monday said that the London High Court has not imposed any penalty on the agency while turning down its request to extradite Naval War Room leak case accused Ravi Shankaran. 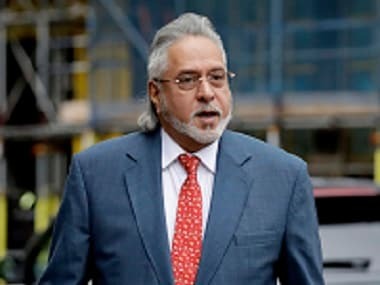 "This has reference to news reports being published/telecast in certain sections of the media regarding order of UK High Court to pay Rs one crore as legal cost to Ravi Shankaran, an alleged accused in a Navy War Rook Leak Case," CBI spokesperson Kanchan Prasad said in a statement. She said in its order dated 1 April, 2014, the UK High Court has not mentioned about any cost or penalty on CBI or Government of India. "Prima facie there is no case against Ravi Shankaran," a two-member bench of the High Court comprising Lord Brian Leveson and Justice Blake, ruled on Tuesday. The bench said the court in India has not even commenced the trial till date, though the case was filed in June 2006. 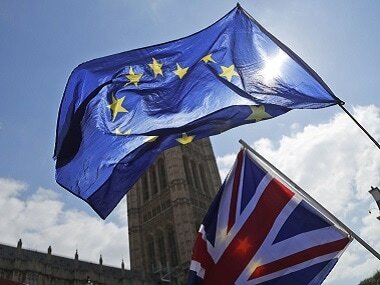 The court ruling overrides the extradition order of British Home Secretary Theresa May in May last year and the earlier decision of District Judge Nicolas Evans. Shankaran had challenged the Home Secretary's order in the High Court. Shankaran is the key accused in the case of leaking classified information from the War Room to arms dealers. An extradition request was sent to the UK in 2007 following reports that he was in the country and was arrested by UK authorities in April 2010 on the basis of the non-bailable arrest warrants issued by the Court of Chief Metropolitan Magistrate, New Delhi. 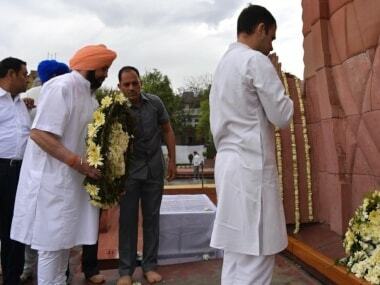 Besides Shankaran, who is out on conditional bail, other accused in the case include sacked naval commander VK Jha, former Indian Air Force wing commander SL Surve and businessmen Abhishek Verma. The case involves leakage of over 7,000 pages of defence information of sensitive nature from the naval war room and air defence headquarters.